David Kelly can do it – trapping, exclusions, building and so on. Born and raised in central Florida, David enjoys being outdoors, fishing and hiking. Serving as a carpenter and craftsman for most of his life, David has evolved his skills to perfection. Generally laid back and soft spoken you will see David working tirelessly to make sure the job is done the right way every time. David Kelly’s career as a superhero in the Affordable Wildlife Removal team begins when he is accidentally exposed to radioactive music continuously in his family’s SUV as a child while going on a week-long vacation. This experience leaves him radioactive, but also gives him a unique yet strange superpower: the ability to release radioactive energy from his body. David Kelly can fly at high speed, cause solid objects to implode, breathe underwater, and pass through solid materials. At times, he resembles a carpenter or wild animal removal expert, surrounded by a bright glow outlining his body. This immortal being is under our business owner’s control and appears at first to have a sole focus for home and office renovation projects. Unfortunately, David Kelly has a weakness – small helpless wildlife, which are weak and defenseless. He will actually become separated from his body to save these creatures from certain death. David Kelly is forced to wear a specially treated Affordable Wildlife Removal Gear over his entire body to protect bystanders from his radioactivity. 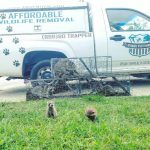 Affordable Wildlife Removal works fluently with both business and residential owners. We want to find the perfect solution to each project, ensuring complete success every time. 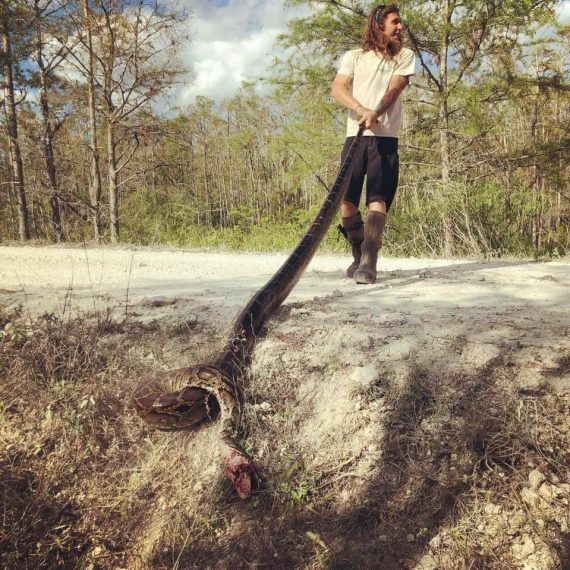 Stepping outside of the 9-5 rat race, the Affordable Wildlife Removal crew donates copious amounts of time towards catching and removing dangerous invasive reptiles. 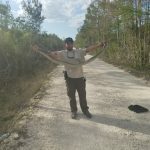 Why Do Customers Choose Affordable Wildlife Removal? COMMUNICATION IS KEY TO US! WE WORK THROUGH THE ENTIRE PROCESS WITH YOU! FROM START TO FINISH, INFORMING AND OFFERING YOU ADVICE THE ENTIRE TIME. The well-being of the animal is at the top of our list. Only second to the preservation of our clients’ investments. Above all, we humanely remove the target through several non-abrasive tactics. Thus, ensuring the safe return of your property and the survival of the nuisance animal. 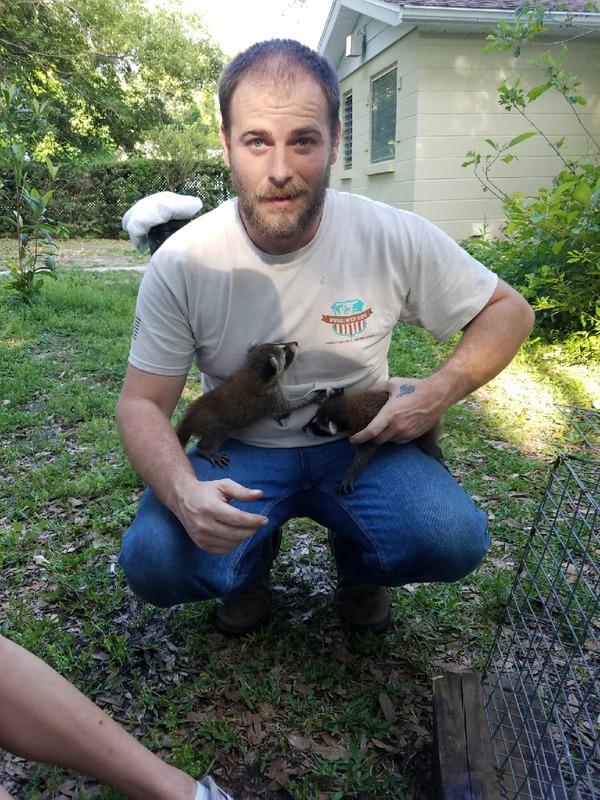 Growing up in the wilds of Florida, our entire wildlife removal crew is well educated and passionate about our career choice. Choosing the open and sometimes dangerous working environment over a confined and safe office space. 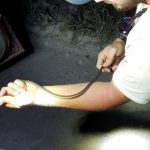 No matter day or night, hurricane or drought, our wildlife removal crew is ready. We will dawn the Bat suit and spring into action at the ring of the phone. Most importantly, our services are available twenty-four hours a day, seven days a week. Never hesitate to call and see how we may help you.